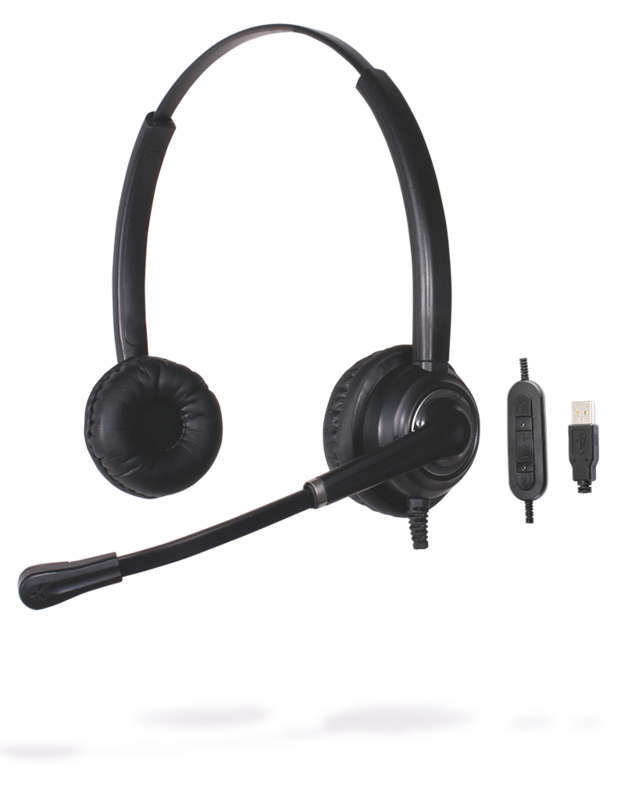 Over the head, single-sided, sturdy USB headset with call control unit for busy call center environments. Compatible with Skype for Business and other unified communication systems. Noise-cancelling microphone guarantees clear communication on both sides of the conversation. 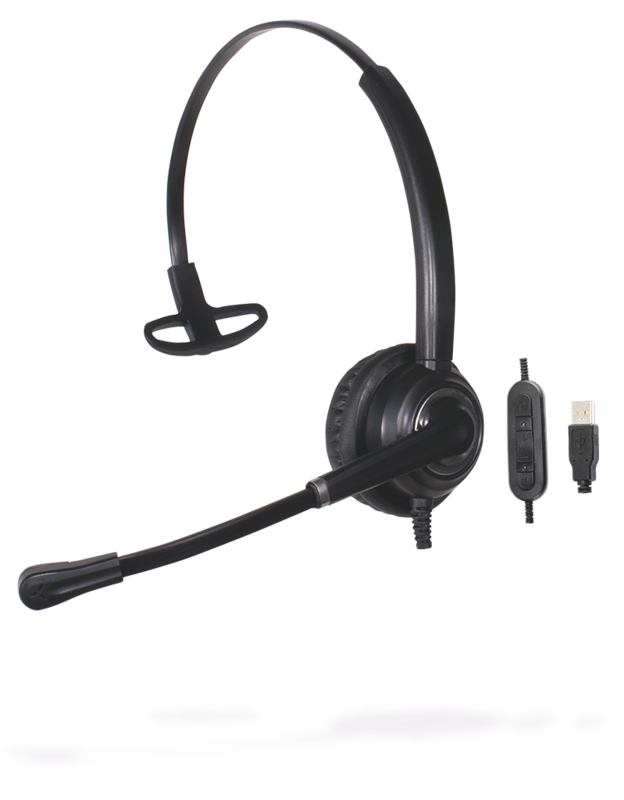 Over the head, double-sided, sturdy USB headset with call control unit for busy call center environments. Compatible with Skype for Business and other unified communication systems. Noise-cancelling microphone guarantees clear communication on both sides of the conversation. Digital Signal Processing (DSP) technology eliminates echoes in speakers, providing even better sound quality. PRO USB series comes with an inbuild remote control unit, that allows the users to adjust the volume or mute the microphone effortlessly. Specially designed for UC platforms with Plug and Play technology, thanks to which the headset can be used immediately after connecting to the computer. Compatible with Skype, Skype for Business and other office communicator systems.